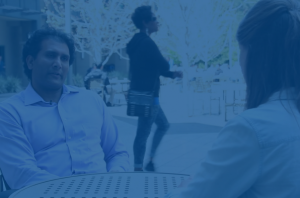 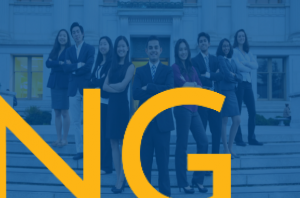 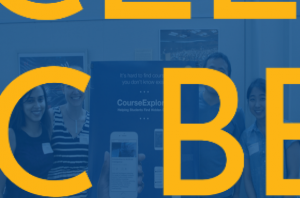 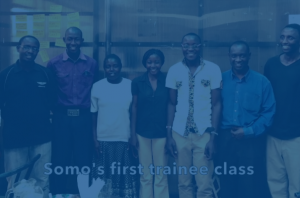 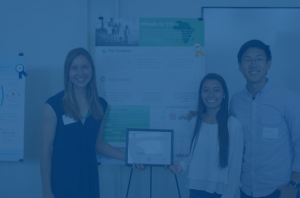 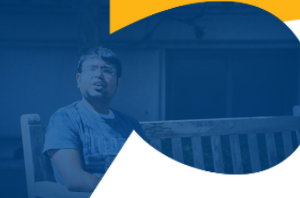 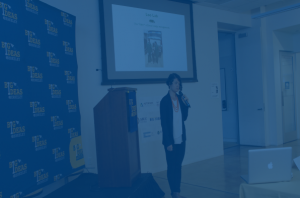 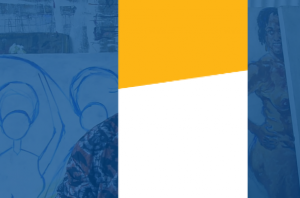 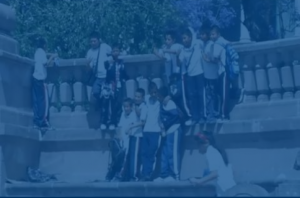 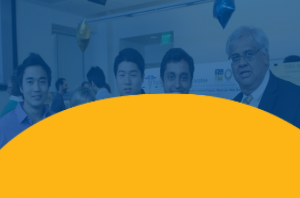 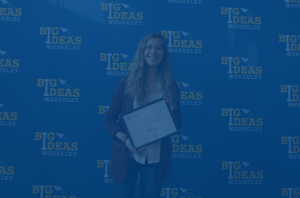 The Blum Center for Developing Economies leverages the talent, enthusiasm, and energy of the University of California, Berkeley community to address global poverty. 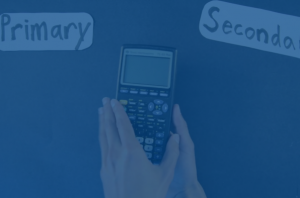 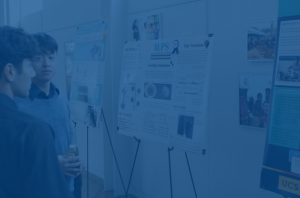 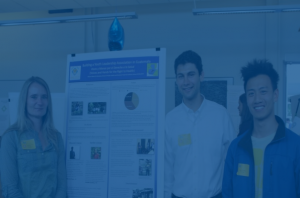 Our interdisciplinary problem-solving approach draws on students and faculty dedicated to facing this challenge through innovative technologies, services, and education. 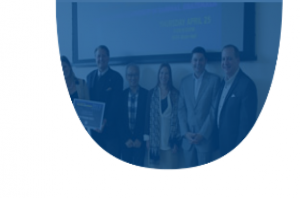 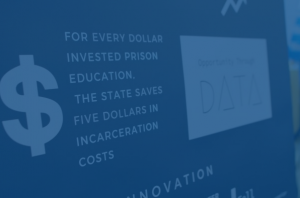 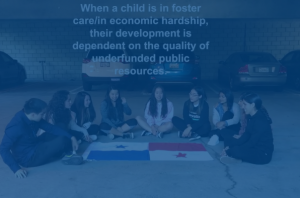 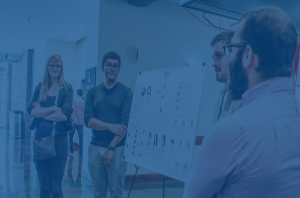 We catalyze the efforts of the university community, in partnership with for-profit, nonprofit, and government entities, to develop scalable and sustainable solutions. 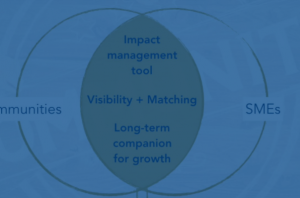 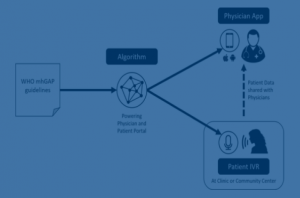 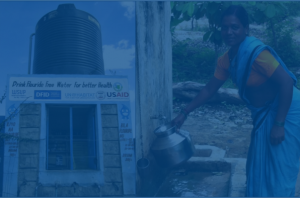 Our multidisciplinary approaches are built around new technologies with great potential for low-income regions. 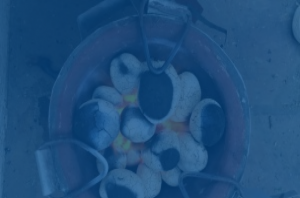 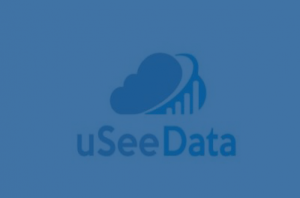 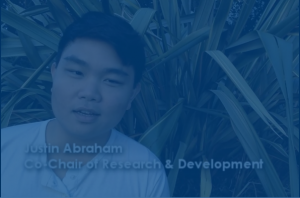 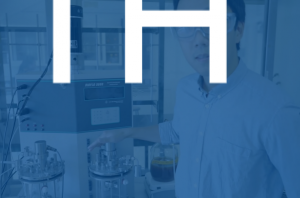 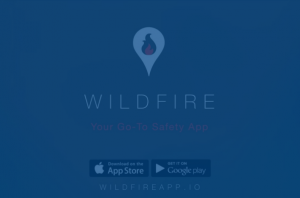 We invest in promising efforts and shepherd them to the next stage, engaging partners outside the university interested in bringing these innovations to millions. 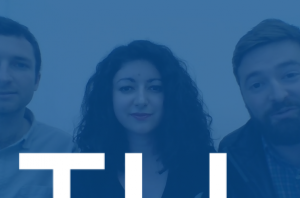 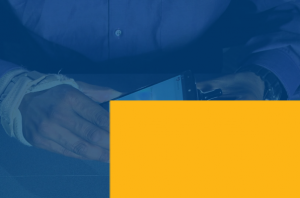 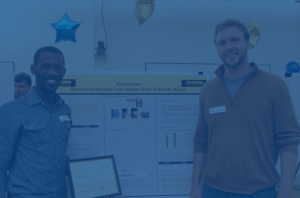 In addition, the Center has brought together an esteemed coalition of technologists, development economists, and business strategists to launch a new field of research, Development Engineering, to create viable, scalable solutions to global poverty. 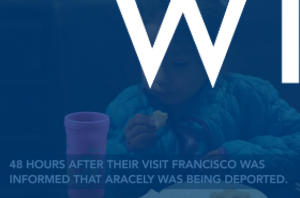 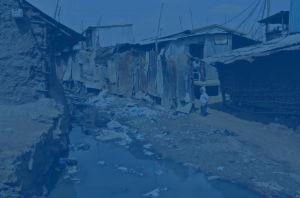 The Global Poverty & Practice Minor is a unique education program providing a rigorous understanding of the sources and consequences of poverty and a range of opportunities for poverty action fieldwork. 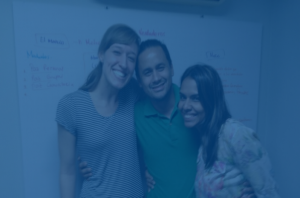 GPP students come from nearly every major, and GPP alumni tackle urgent and complex problems as entrepreneurs, scholars, aid workers, and activists. 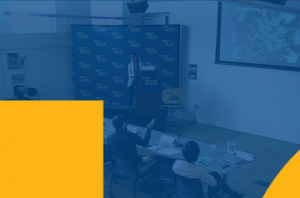 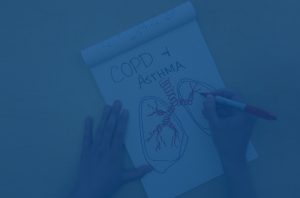 The efforts of a multidisciplinary faculty have yielded a wide variety of courses taught by both distinguished Berkeley faculty and practitioners from the field. 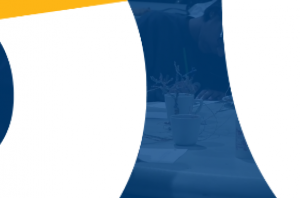 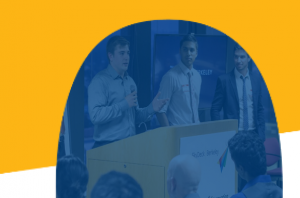 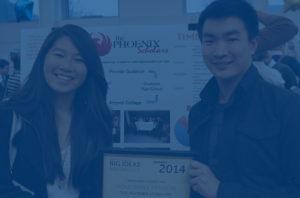 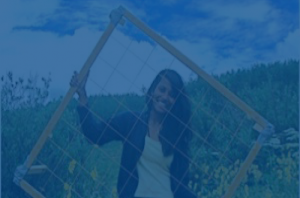 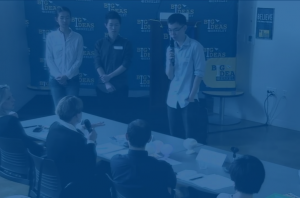 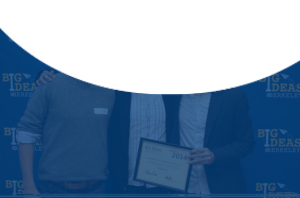 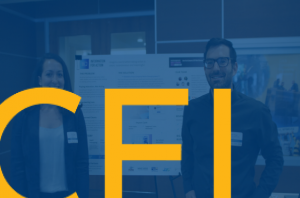 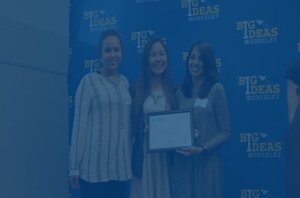 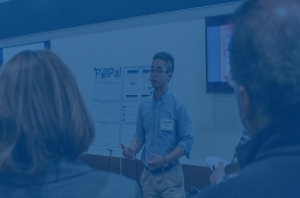 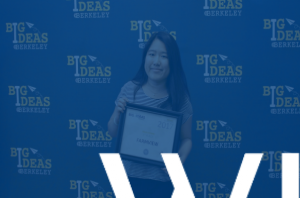 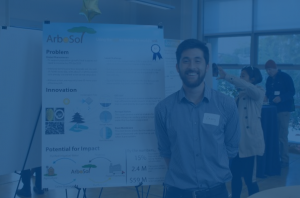 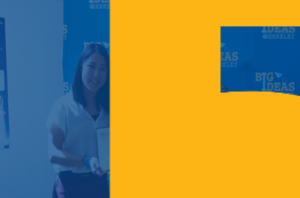 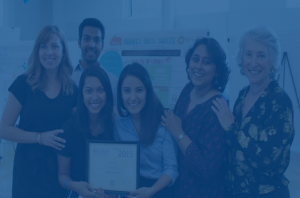 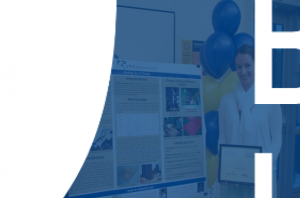 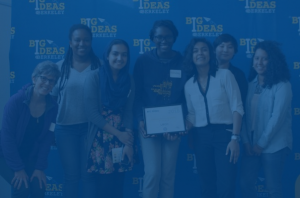 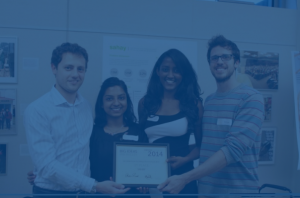 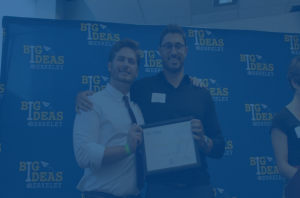 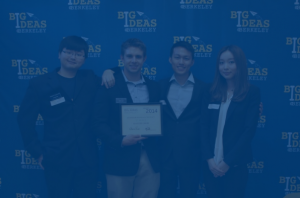 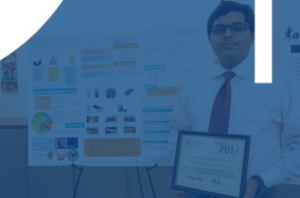 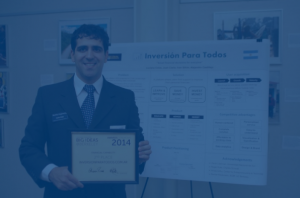 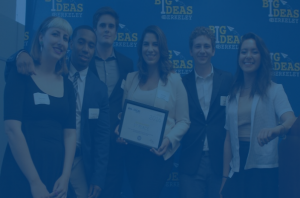 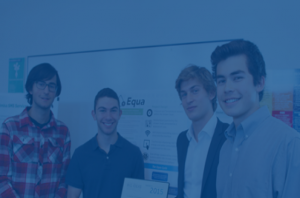 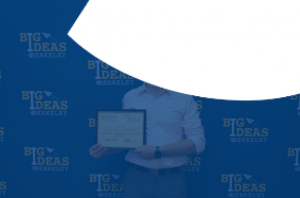 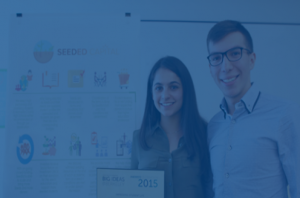 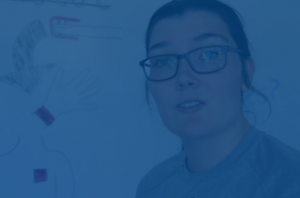 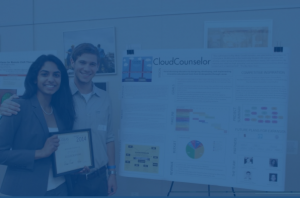 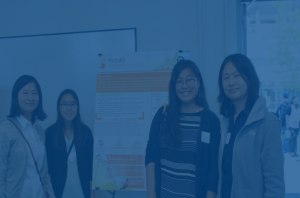 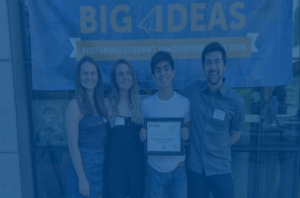 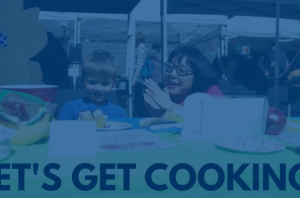 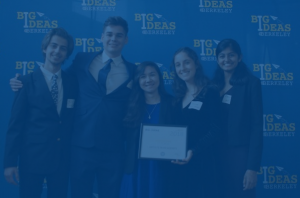 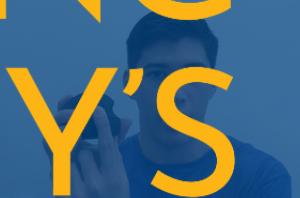 Big Ideas is an annual contest that provides funding, support, and encouragement to students who have “big ideas” for social and entrepreneurial impact. 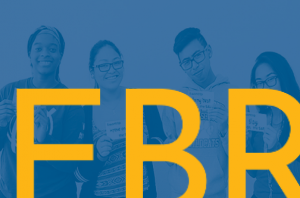 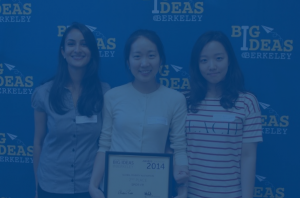 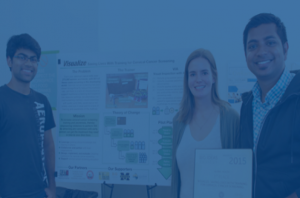 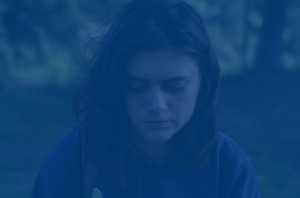 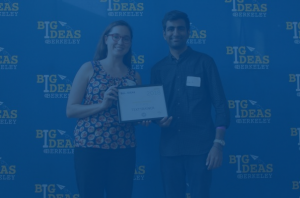 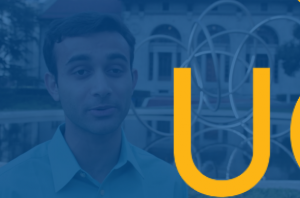 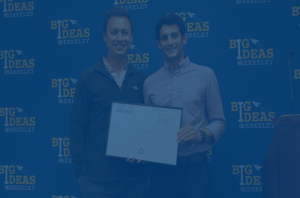 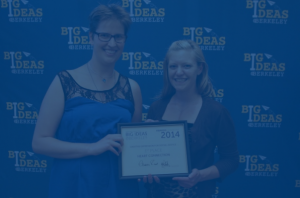 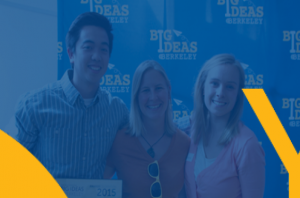 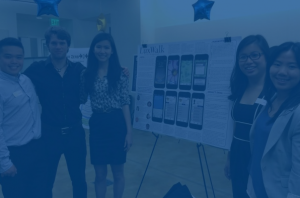 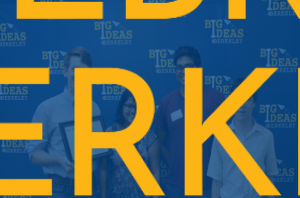 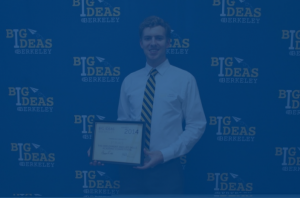 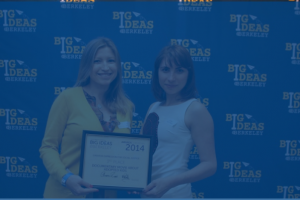 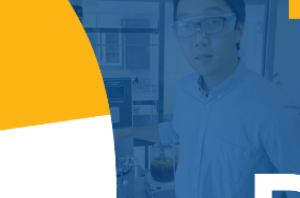 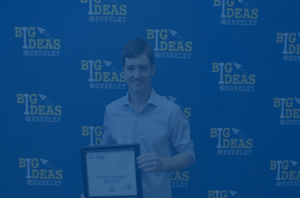 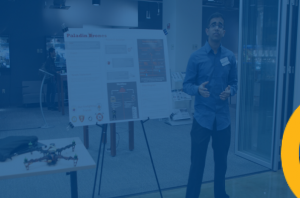 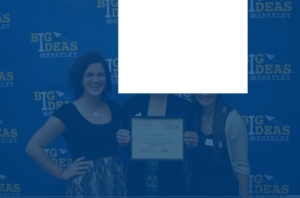 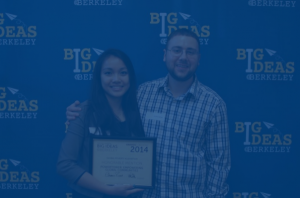 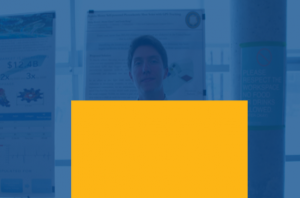 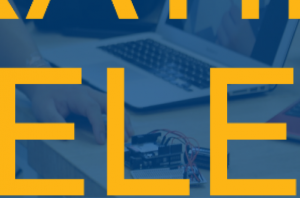 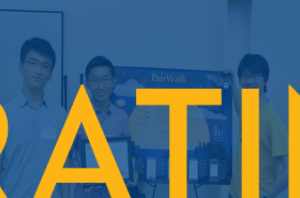 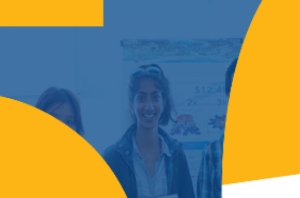 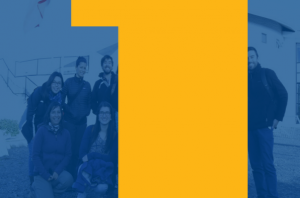 Big Ideas is open to undergraduate and graduate students at UC Berkeley and 15 other campuses. 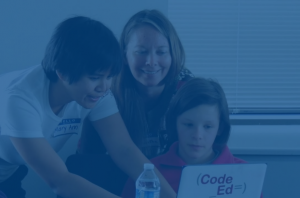 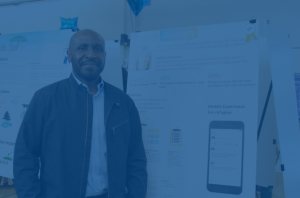 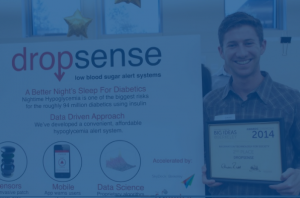 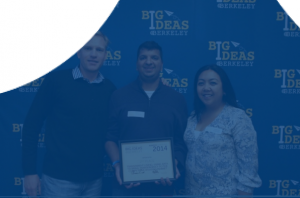 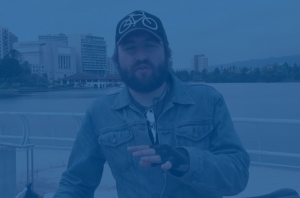 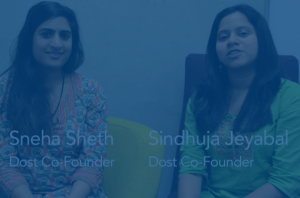 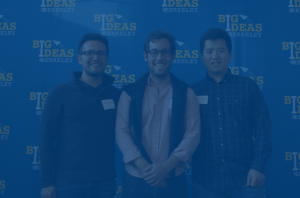 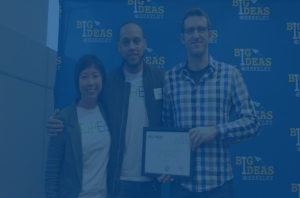 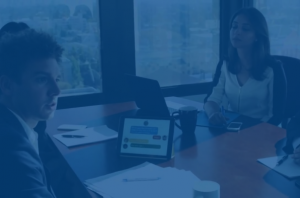 Since the first contest in 2006, Big Ideas has kick-started 2,000 early stage ventures and funded nearly 500 organizations, with teams going on to leverage an additional $650 million in funding. 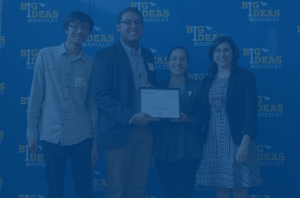 Some Big Ideas have evolved into social enterprises, businesses, and international, national, and local nonprofit groups.